In the early 1990s, many East-German factories closed their doors after the fall of the Wall. Their products do not find any customers in the new market and so thousands of Vietnamese guest workers are unemployed. They land in the street and suddenly have to care for their daily bread. Shortly after East Germany changed the government many Vietnamese were still unsure how they could stay permanently in Germany. There is an activity that promises fast money, high revenues and low expenses, that was the promise of this activity: illegal cigarette trade. And so, from normal and decent workers, who knew only the socialist distribution system, involuntary traders of illegal goods. The good "trading areas" were quickly defined and allocated, and the traders had no more than a plastic bag full of "branded cigarettes". These prices for a bar were so cheap that many East Germans bought them and often they did not know that the cigarettes are of poor quality. Many streets and houses in Vietnam were suddenly beautiful and clean, all thanks to the money that came from the cigarette trade. The craving for even more money drove the dealers even further into this illegal business. They became supporters of the gangs, which illegally acted and demanded protection money. Many Vietnamese gangs came to light, including the "Central Vietnam" band, the most influential band from the underground in the city of Dessau. 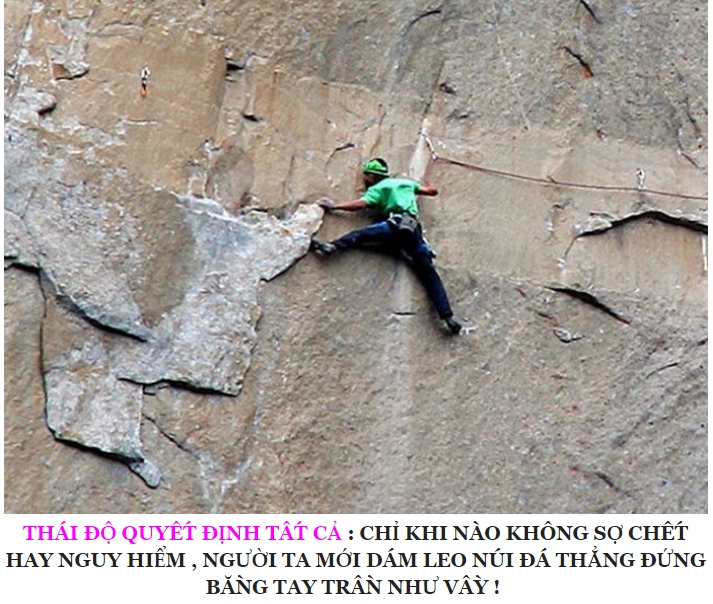 The leader of the course was Nguyen Lam Trung, known as "Trung Dien", origin Vinh, Province of Nghe An, Vietnam. The more gains were made, the more brutal the fight between the gangs. From the larger cities of the republic the Vietnamese bands came to Dessau. "Live today, die tomorrow," the motto says. 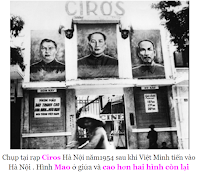 Everyone wanted to take the station of Trung Dien. On both sides there were injured or even deaths, until one day a shot in Leipzig Trung Dien caught. His life could no longer be saved, the injuries of the mafia barge were too heavy. 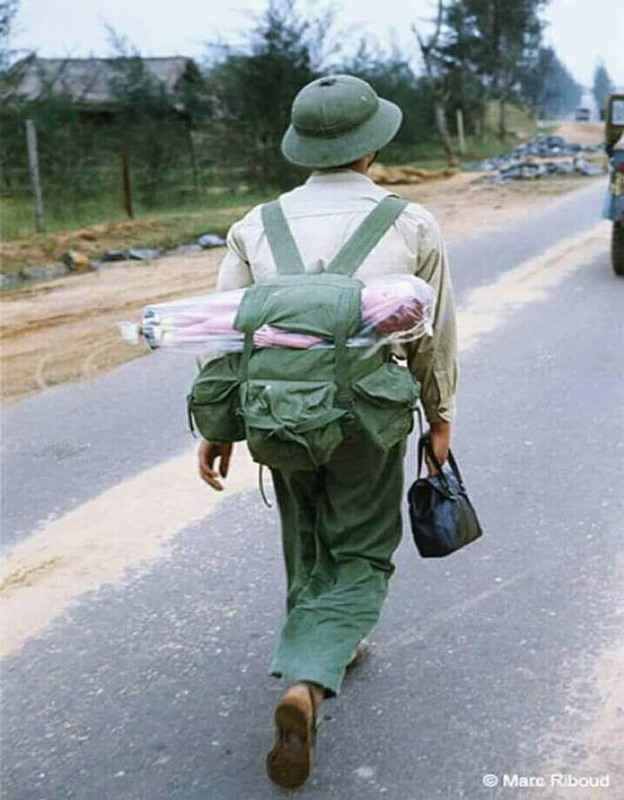 The "Central Vietnam" band was like a snake without a head. The followers of Trung Dien have decided to install a new leader: Son Dien, the elder brother of Trung Dien. The fight for the area went on, the gang around Son Dien is weaker than ever since the new boss is not brave enough. After just over a year a SEK from Leipzig to Dessau came and dissolved the bonds. Many were cut off, into all corners of Germany and had to care for their own life from now on. 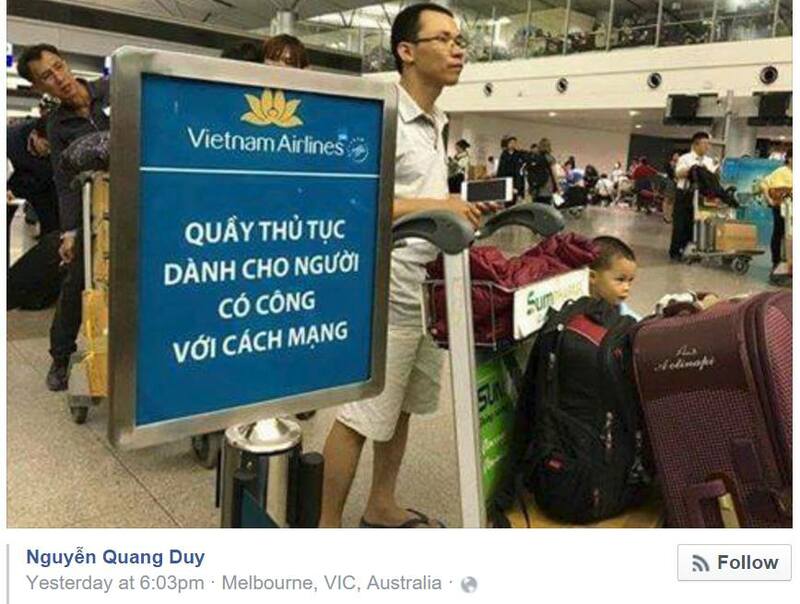 Son Dien had previously sent a large sum of money to Nghe An and used the passport of another Vietnamese to fly to their homeland. There, he had a good time and had a lot of bureaucrats. Perhaps all these officials did not know of his dark past in Germany. Maybe he became a good friend from a Mafiaboss without many, but they should soon regret having known him. At the very latest when they arrived in Europe and their portrait was decorated with the title page of the big newspapers. After a while, the German police took control again. 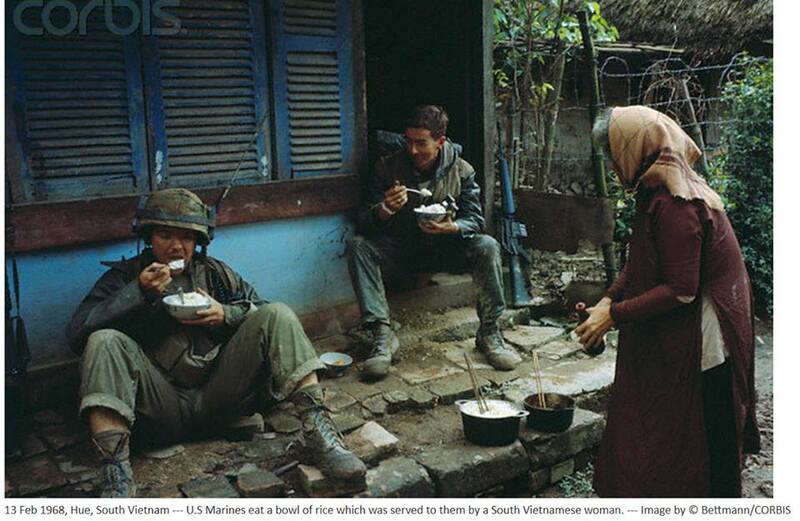 Criminal police officers from Vietnam were sent to Berlin to investigate covertly. So the Vietnamese community should be safe and controlled again. The names of the cigarette butts were recorded in the filing cabinet police of the two countries. After the trade with cigarrettes had subsided, Son Dien came back to Berlin and came together here with his partner. Here they also gave birth to a child to receive the residence permit for Germany. The gangsters of once have washed their "hands in innocence" and now have an orderly life, but Son Dien was once again tempted. From Berlin, he draws him into a large southern German city, where a group with the motto "Money talks" welcomes him again. The Asian snack of a lovely owner filled with laughter as a kitchen aid from Berlin, with many gold rings on hand, arrives here. But in Berlin a woman has to cry with her little child, since she was suddenly left alone. Since that day, the anti-China protests in Munich have always seen a man with a red flag running around all these patriots. His name is Son Dien. He participates in the protests, not only to cover up his past, but perhaps also to make a business here again: to sell as many flags and flag shirts as possible. All information and pictures about the case of Trung Dien, Bandenchef of the "Central Vietnam" -bands can be sent to info@thoibao.de . Otherwise, it is possible to submit all information via hotline 030/57 79 72 52 or to the nearest police station.